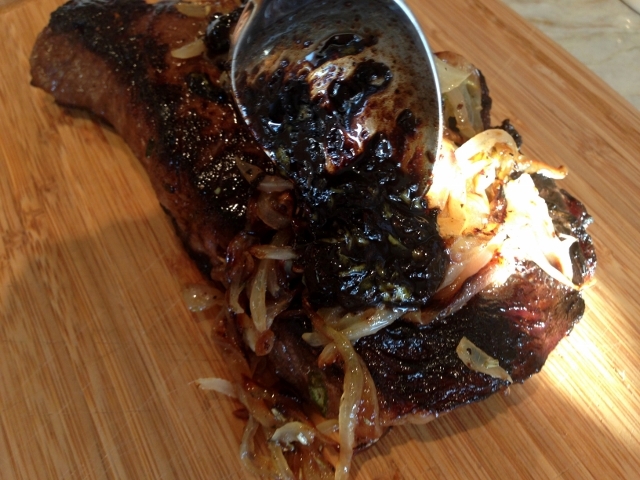 Balsamic Glazed Ribeye - Recipe! - Live. Love. Laugh. Food. Balsamic Glazed Ribeye – Recipe! Kick off your weekend with a juicy Balsamic Glazed Ribeye. 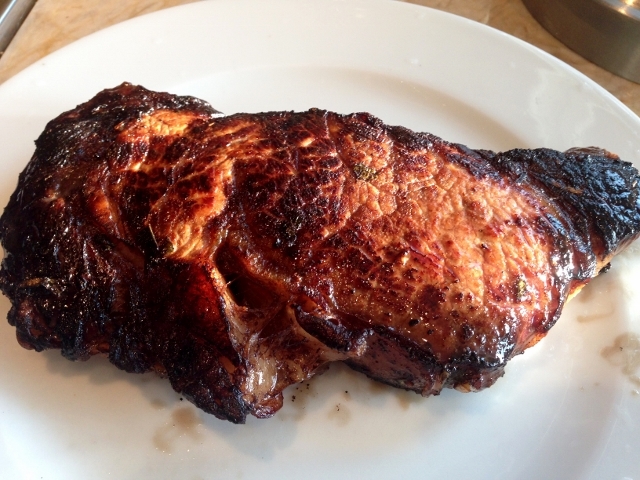 Nothing says, “Let’s celebrate,” like grilling one of America’s favorite cuts of meat. 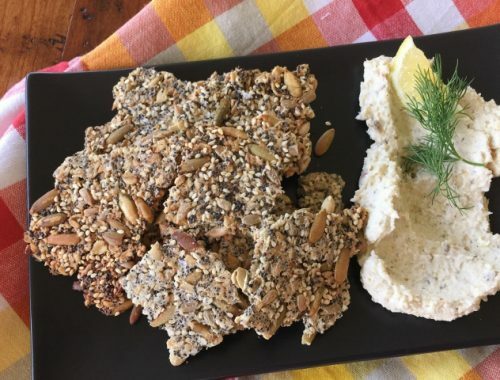 This recipe is easy to prepare on either your stovetop or outside, on a gas or charcoal grill, especially with the weather warming up. 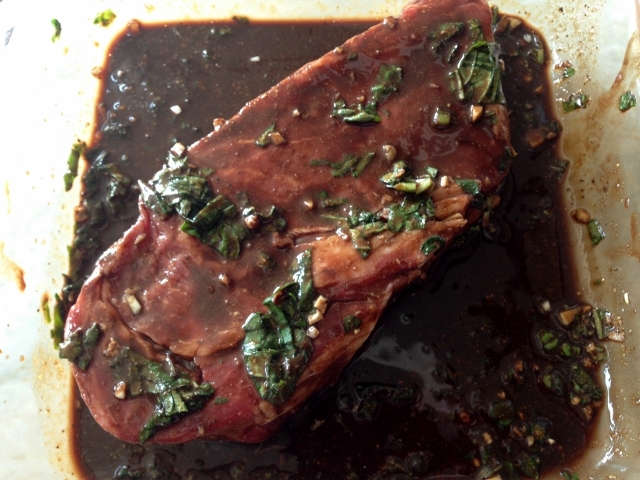 The balsamic glaze adds a nice tangy note to the steak, that intensifies the flavor and leaves you wanting more. 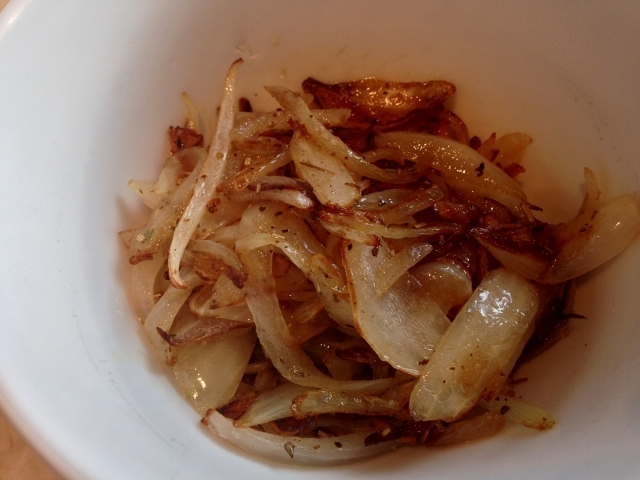 I caramelize onions to top the ribeye, so the decadence continues and adds another layer of umami to the steak. 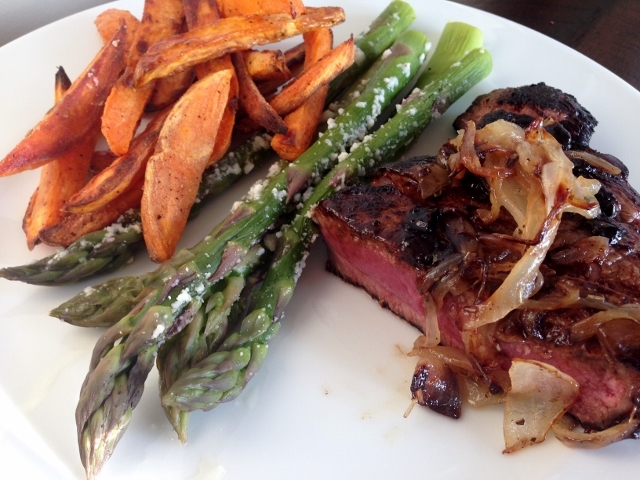 This ribeye recipe makes a great meal for the meat lovers in your life and I like to serve it with fresh asparagus or a wedge salad to enhance an old-school vibe. 1. 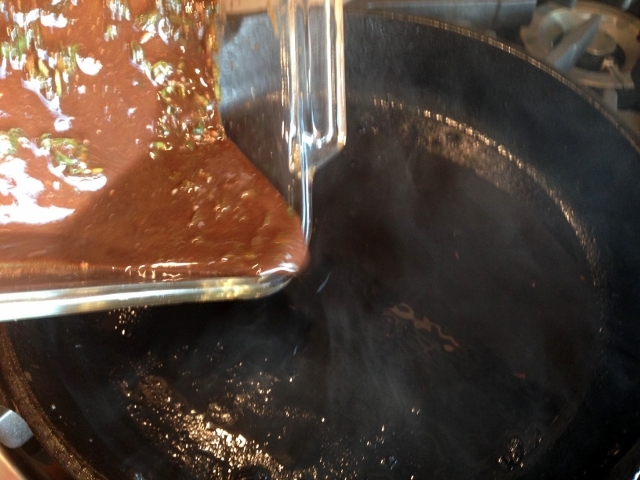 In a large glass dish add the balsamic vinegar and Dijon mustard. 2. 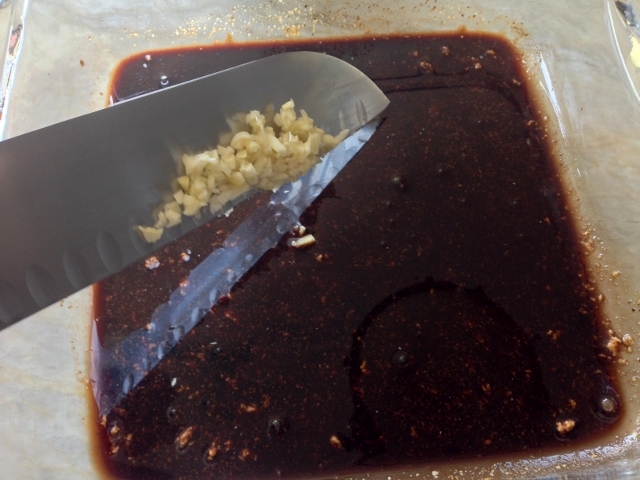 Mince the garlic clove and add it to the vinegar mixture. 3. 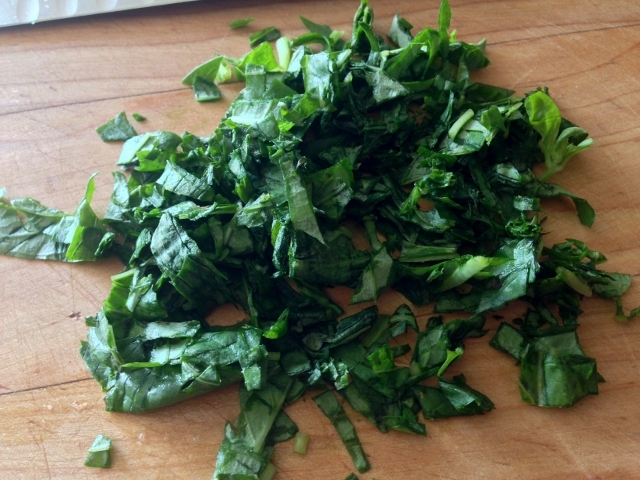 Whisk the mixture together and chop the fresh basil. 4. 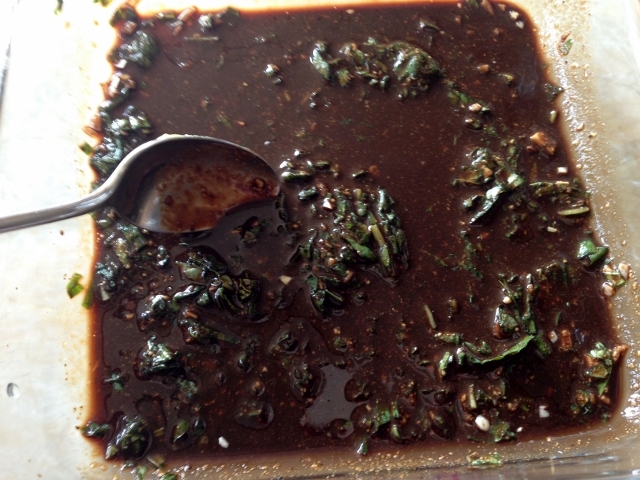 Then, add the basil to the vinegar mixture and stir to combine. 5. 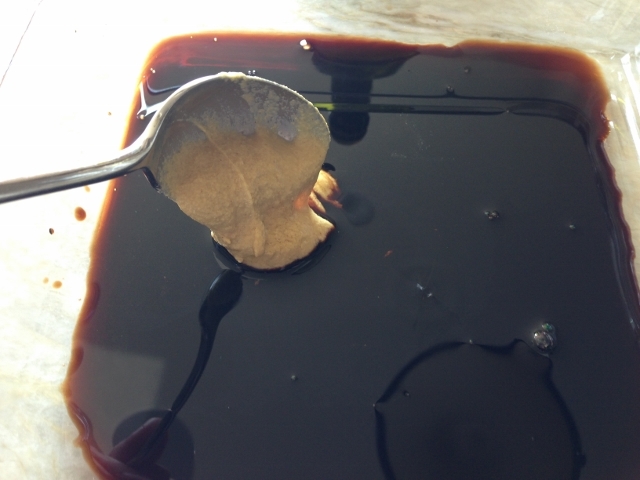 Place the steak(s) to the vinegar mixture and flip to coat several times. 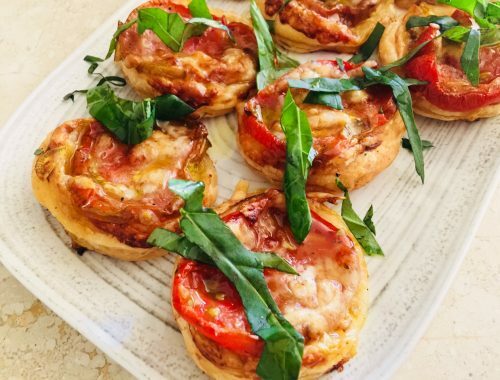 Cover with plastic wrap and place in the refrigerator for at least 4 hours or up to 7 hours. 6. 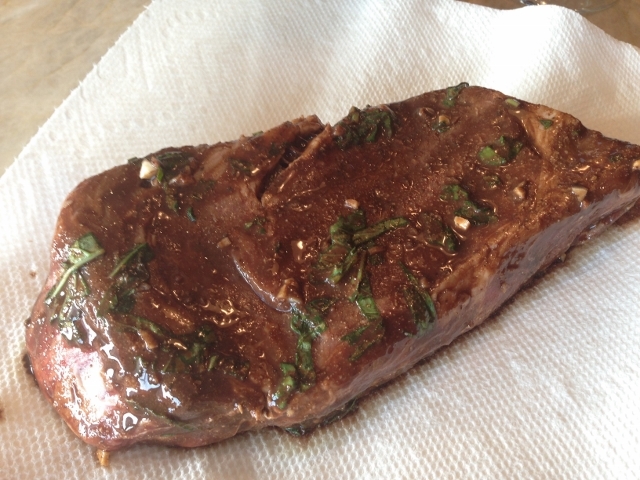 After the steak has marinated, remove it from the dish and blot it dry with paper towels. Try and remove as much basil from the steak as possible. Save the marinate for later. 7. 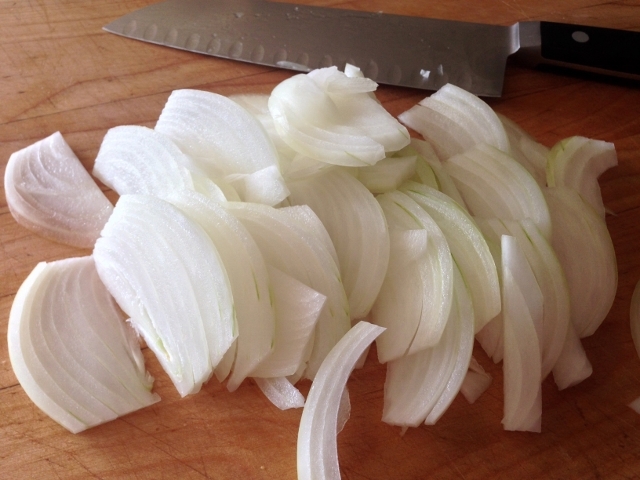 Slice the onion and add it to an iron skillet with 2 tablespoons of butter and 1/2 teaspoon of salt over medium heat. 8. 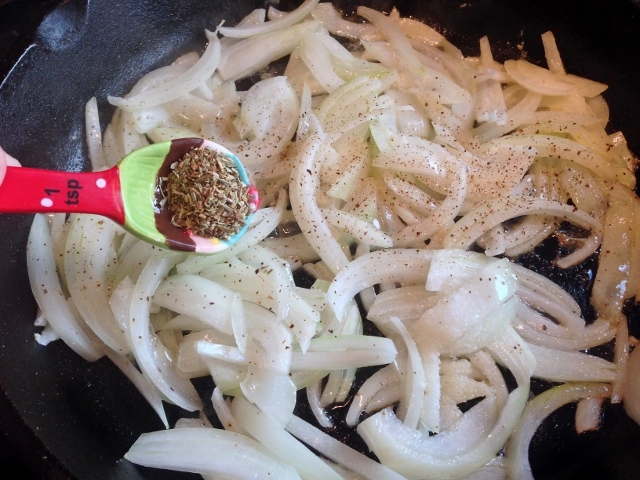 Then, add 1/2 teaspoon of herbs de provence or dried thyme and stir to combine. 9. 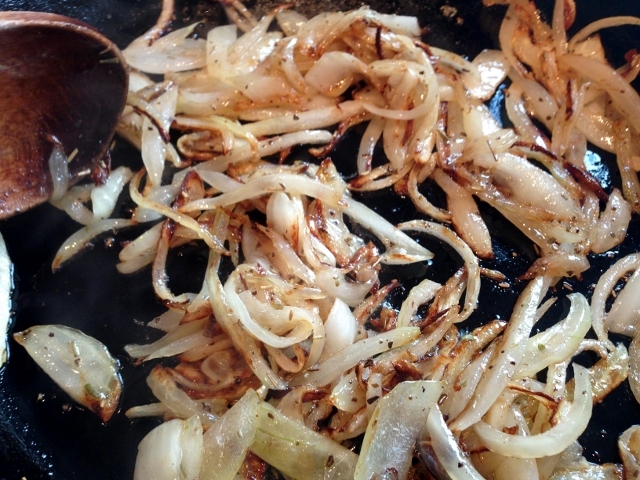 Continue sauteing the onions for 15 minutes or until golden in color. 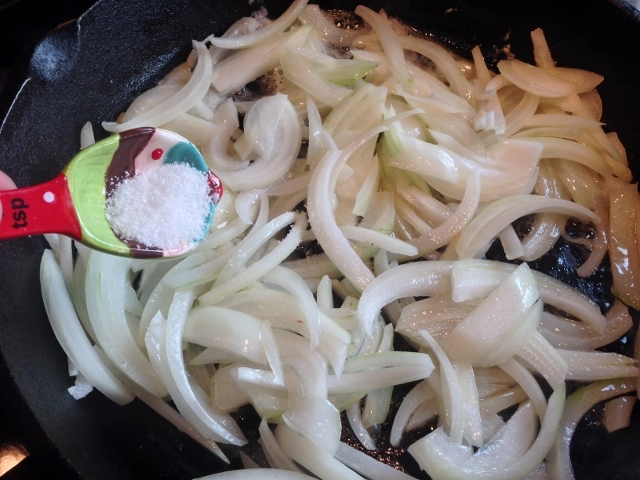 Remove the onions from the skillet and place them in a bowl and cover with plastic wrap to keep warm. 10. On the stovetop, add 2 tablespoons of butter to the same skillet you cooked your onions in, over high heat and let the butter melt completely, before adding the steak. If grilling outside, heat the grill to 450 degrees, place steak on grill. 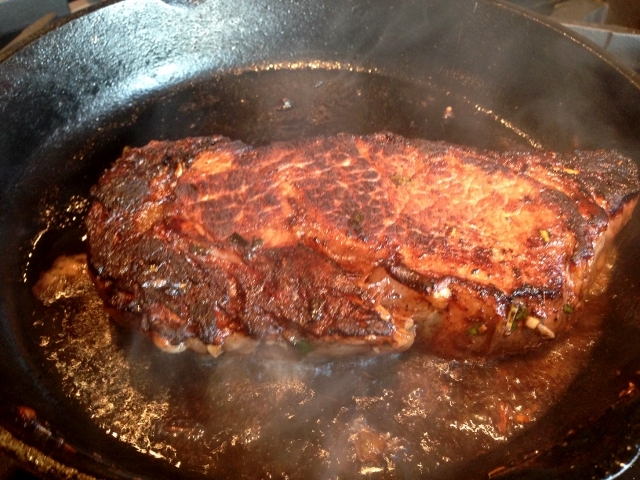 Sear the first side of the ribeye for 4 minutes. 11. Flip the steak over and cook the other side for 4-6 minutes depending upon the thickness of the rib eye and how done you prefer your steak. 12. 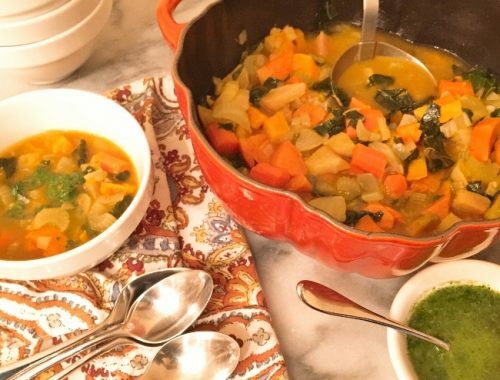 Turn off the heat and remove it from the skillet or grill and let it rest on a plate. 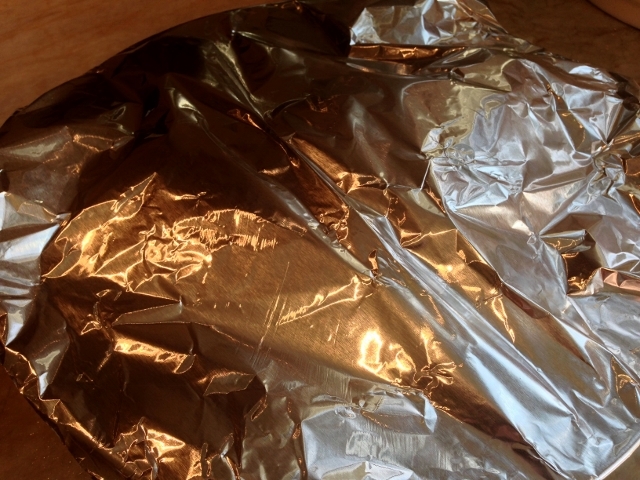 Cover the steak with foil to keep warm. 13. 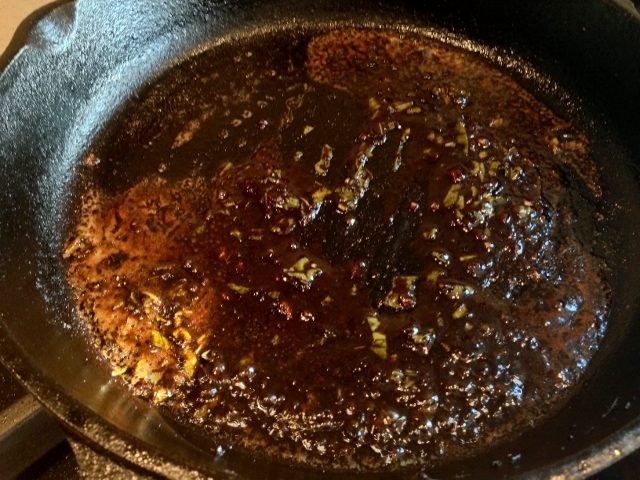 Then, add the reserved steak marinade to the hot skillet, (if grilling, use the same pan as you cooked the onions in). 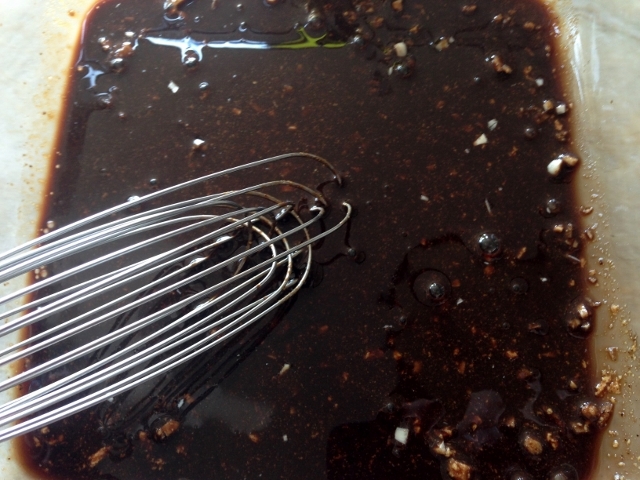 Let the marinade reduce in the pan over medium heat for 2 minutes. 13. 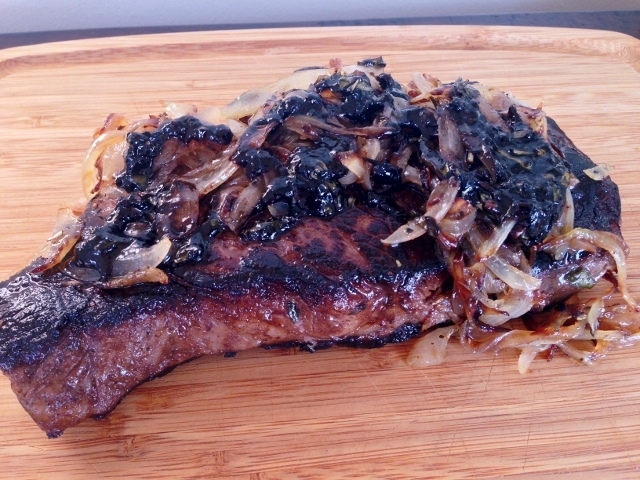 Place the steak on a plate and top with the caramelized onions and the balsamic reduction. 14. 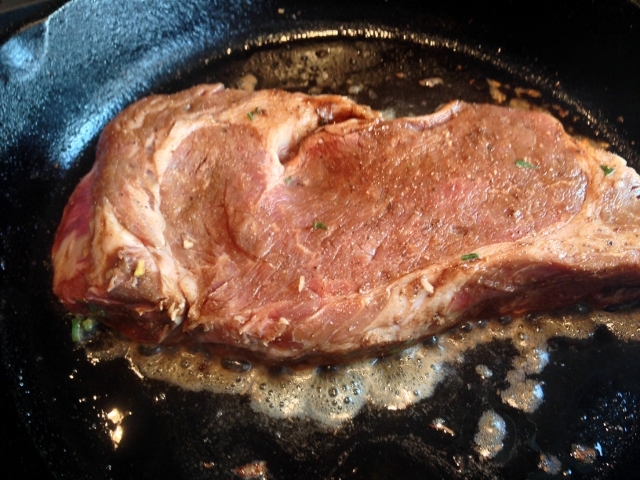 Slice the steak in 1/2 inch pieces and serve with your favorite sides. Enjoy!